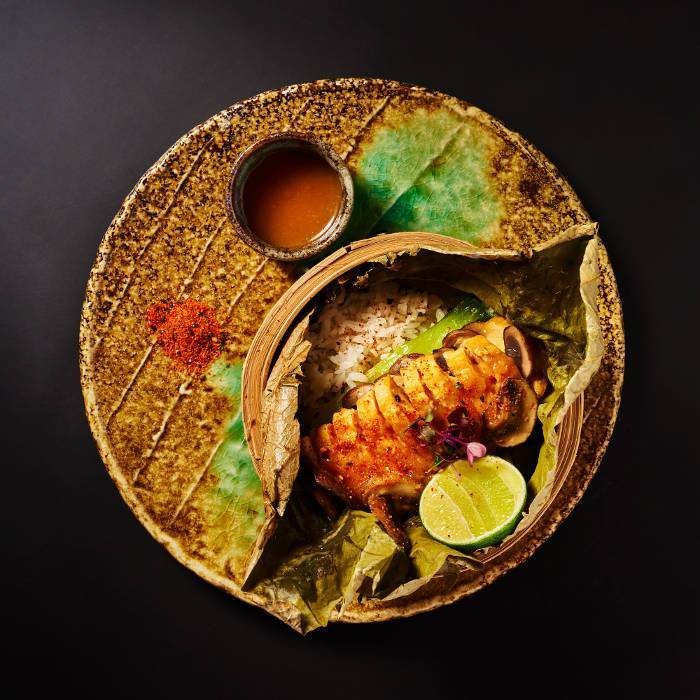 Taking influences from across Asia, Tattu’s new season à la carte menu launched on Monday 8th April and is a unique reflection of the longer, warmer days with flavours that balance clean, crisp spices and seasoning with refreshingly lighter ingredients. 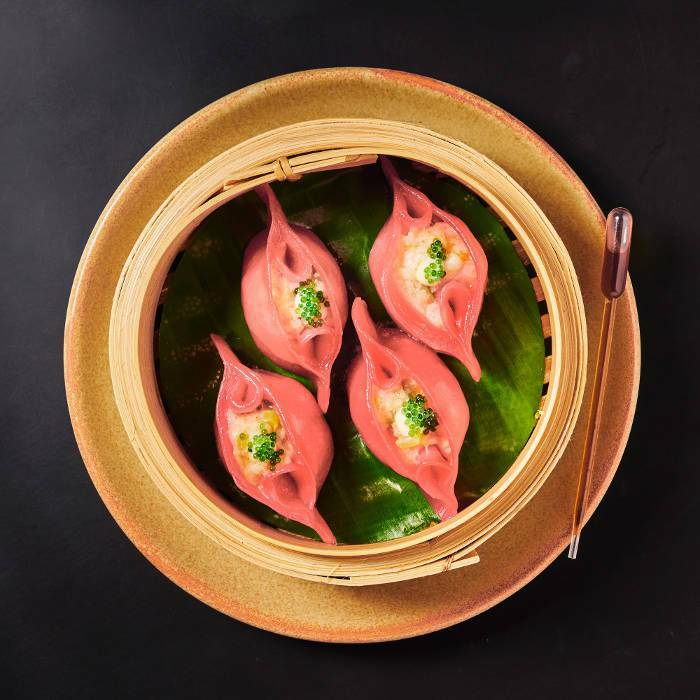 New additions to the dim sum menu include a Rock Shrimp and Scallop Gau with cucumber and wasabi tobiko, as well as Black Cod Parcels with spinach, candied orange and orange ponzu. 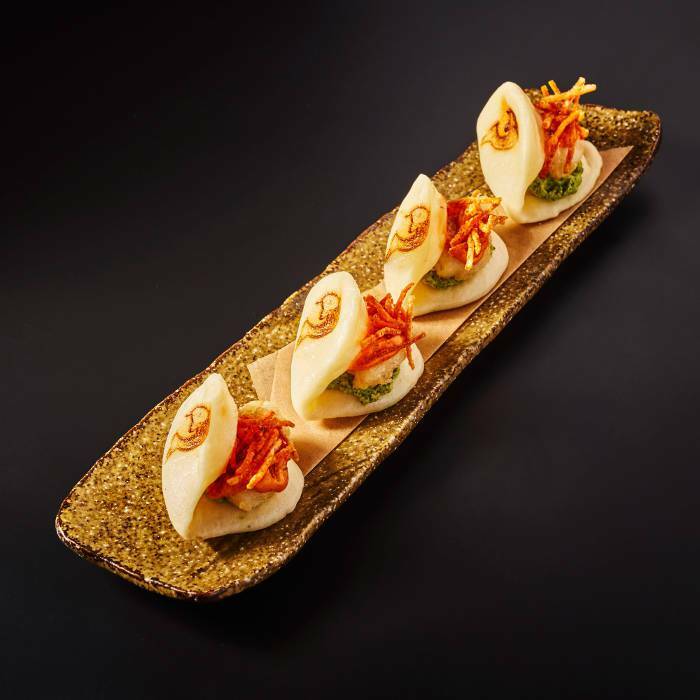 As part of the new menu launch, guests can expect to see a selection of the new dishes join Tattu’s daytime dining menu – Taste of Tattu. New dishes this season include Salmon Sashizza with yuzu kosho aioli and pickled cucumber, and a Chicken Curry Clay Pot with baby onions, coconut and wasabi pea puree. Tattu’s signature Cherry Blossom chocolate dessert is also available on the menu. 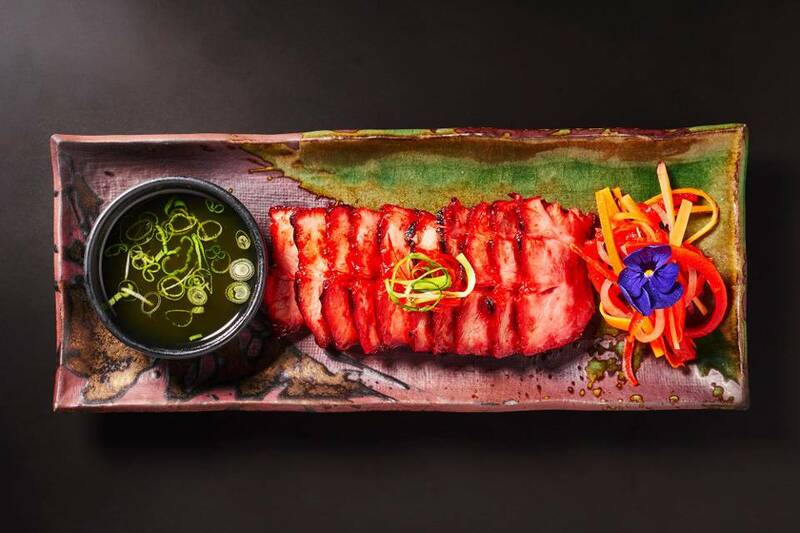 Taste of Tattu menu is available 12 pm – 3 pm daily and until 5 pm on Fridays, priced £23 for two courses or £28 for three courses.